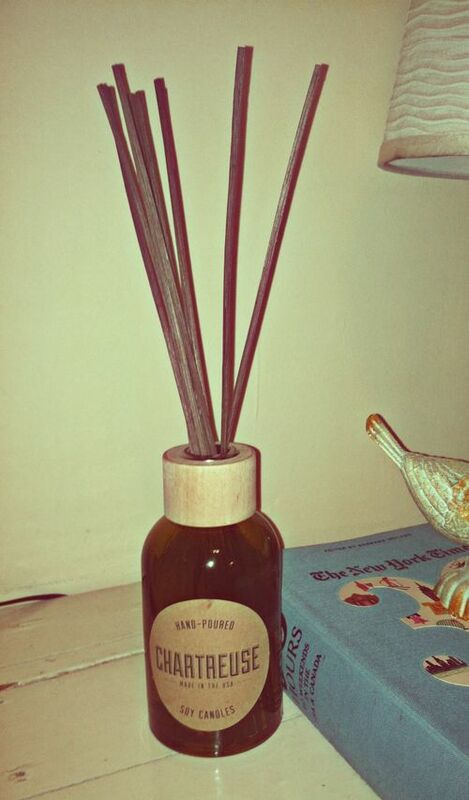 Our all-natural reed diffusers are compliant with volatile organic compound regulations–meaning they are not toxic to you or the air you breathe. 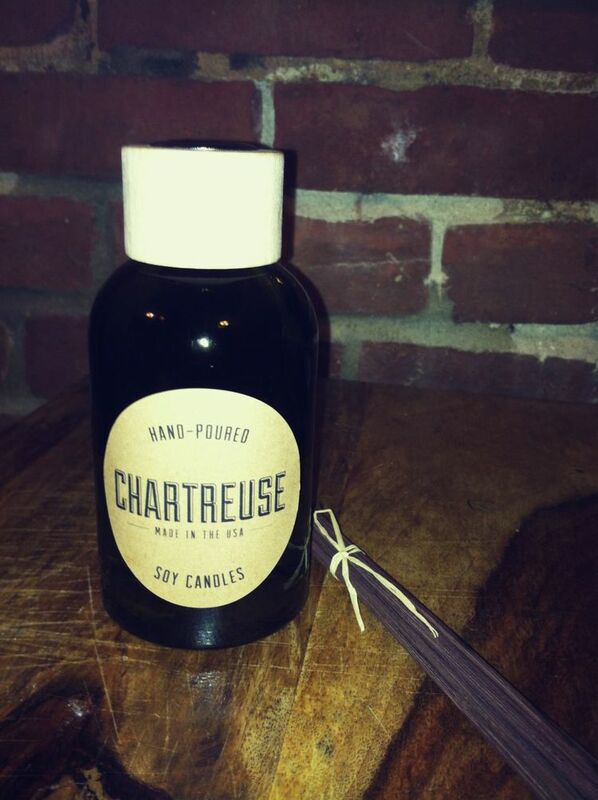 Chartreuse diffusers are constructed from the same fragrance oils we use in our soy candles. They are packaged in vintage green 100% recycled glass bottles. Keep reed diffusers away from children and pets. Rattan reeds and diffuser oils are not edible. Do not consume. Be cautious of reed diffuser oil spilling or leaking on furniture or other stainable surfaces. Contact to certain finishes could also ruin them. Be cautious when using any kind of fragrance product in your home. 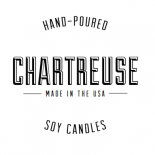 This entry was posted on May 9, 2013 by chartreusecandles and tagged buy soy candles, candle blog, candles, chartreuse blog, chartreuse by annie, chartreuse candles, chartreuse soy candles, design, home, luxury soy candles, reed diffusers, scents.